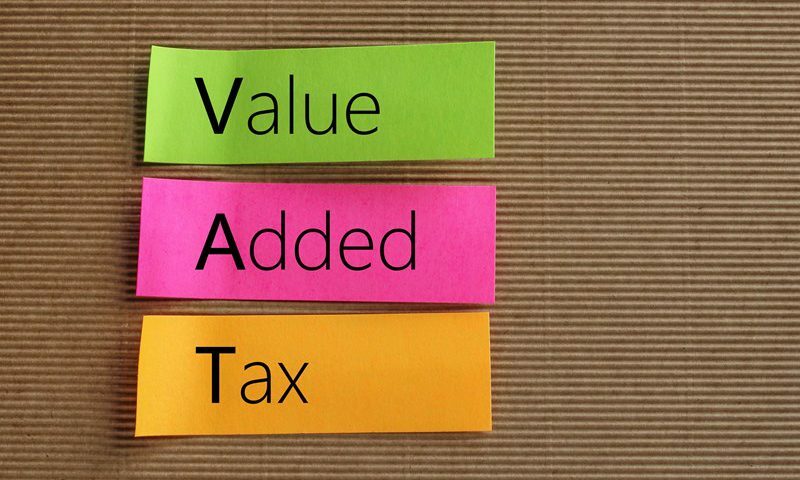 There are complex VAT rules that determine the amount of VAT that can be recovered when purchasing a new car. 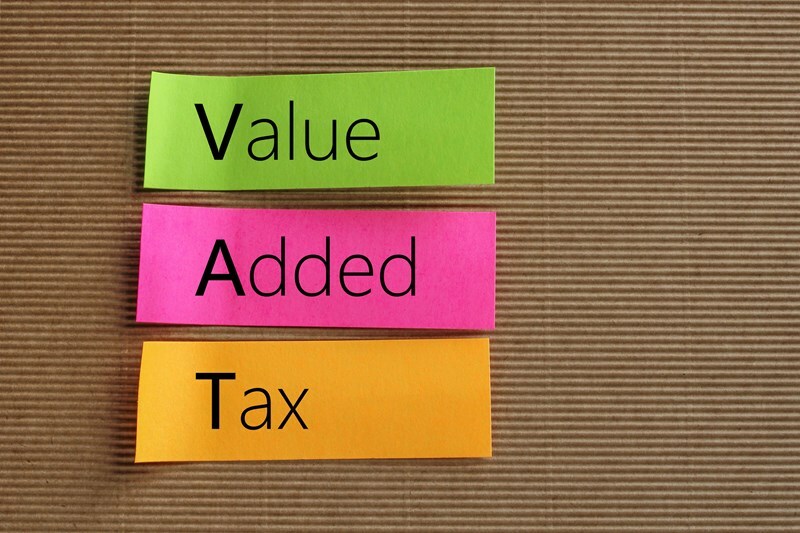 In most cases, when a business purchases a car they can’t reclaim the VAT incurred. The exception to this rule is if the new car is used solely for business use. 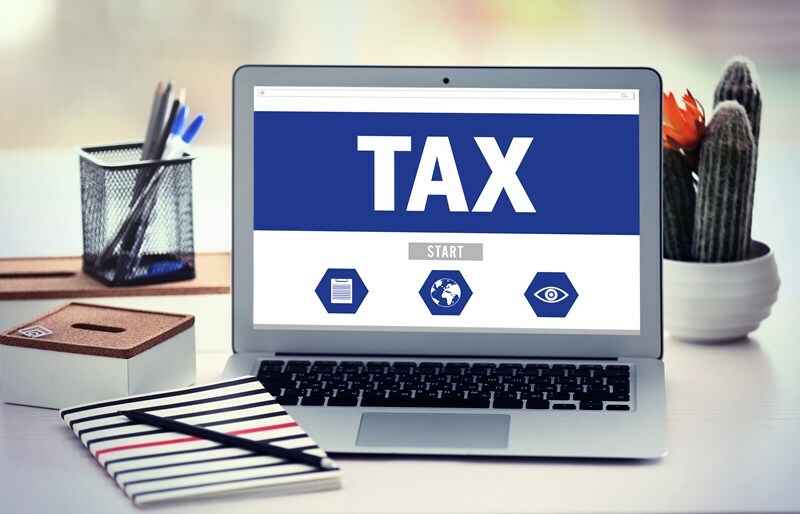 This rule has been the subject of much case law over the years but it has generally been established that to qualify for VAT recovery, the car must not be available for any private use. This means that the car should only be available to staff during working hours and should never be used for personal journeys. 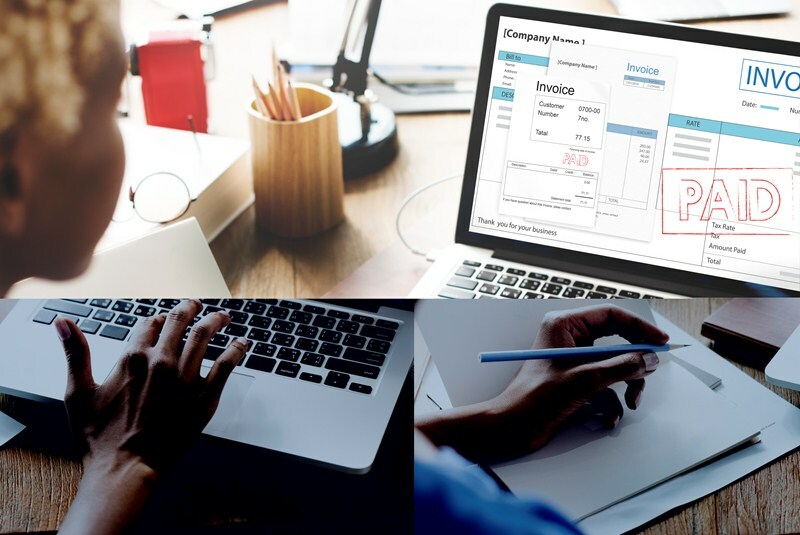 It is also possible to claim back the VAT on a new car that is purchased for business activities such as a taxi, self-drive hire car or a car for driving instruction. If a business leases a car for business purposes, they can normally reclaim 50% of the VAT added to the lease rentals. 100% of the VAT can be reclaimed if the car is used exclusively for a business purpose. The rules are generally straight forward for the purchase of commercial vehicles such as a van, lorry or tractor that are used only for business. 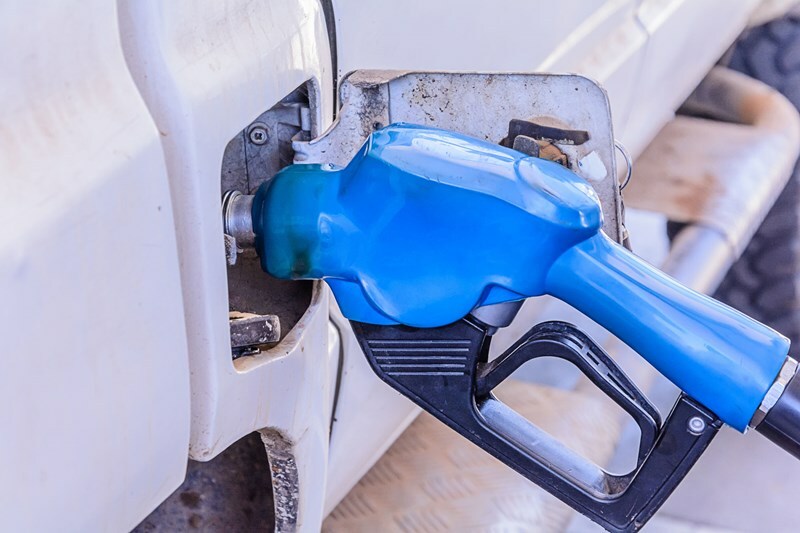 The VAT incurred on the purchase of motorcycles, motorhomes and motor caravans, vans with rear seats (combi vans) and car-derived vans can also be recovered, if they are used solely for business use. The VAT recovery position might well encourage the purchase of one make / model of van over another and we recommend that proper consideration is given before any purchase is made.